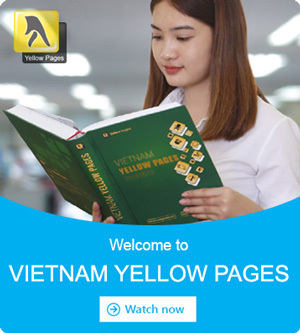 DAE – DO PAPER TUBE Vietnam co., ltd specializes in producing paper tubes from paper materials finished products (excluding pulp processes), we specialize in production of core paper tube from 44 to 608 diameter, V corner protector of paper. Are you looking for Paper Pipe Manufacturers in Vietnam? Please contact us, We are a Paper Pipe producer based in Ho Chi Minh, Vietnam. - Paper pipe for PE film, so on. 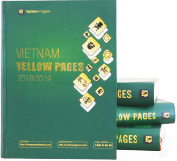 Thien Bang Paper Core - Bigger quantities, Cheaper price ! √ Paper core for steel industry, electronic accessories, etc.